Llandyll is originally from Montrose, Scotland and trained at the Glasgow Academy of Musical Theatre Arts, graduating in 2009. An accomplished all-round actor, dancer, singer, Llandyll has worked extensively in the UK and abroad in Musicals, Film, TV and Concerts. His theatre work includes the European Premiere of The Bubbly Black Girl Sheds Her Chameleon Skin at Theatre Royal Stratford East, the original West End and UK tour cast of Green Day's musical American Idiot and the UK tours of Saturday Night Fever, Grease, 20th Century Boy: The Marc Bolan Musical and Dancing Queen. 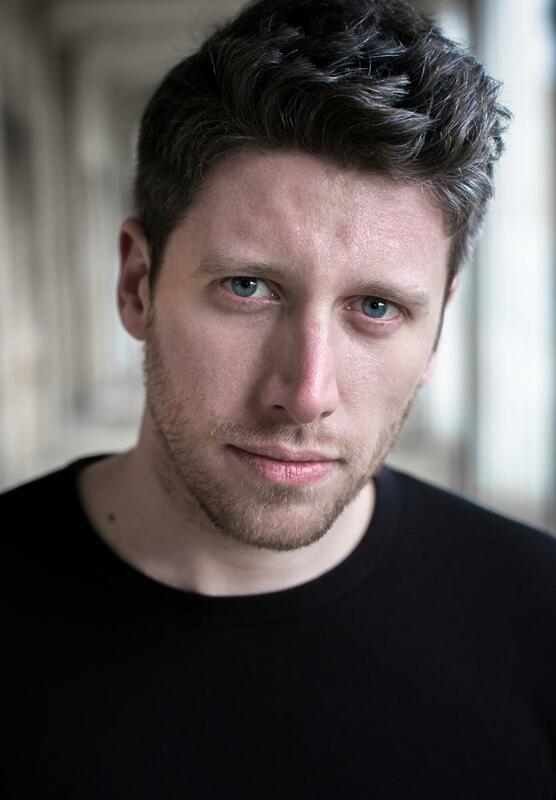 He has also played title roles in Aladdin at Cork Opera House and Jack and The Beanstalk at Glasgow’s SECC. He also worked on the feature film Walking on Sunshine in 2014. Llandyll has performed in many concerts including BBC Proms in the Park in Hyde Park, The Olivier’s Awards and The Queen’s 80th Birthday Celebration at Balmoral Castle.